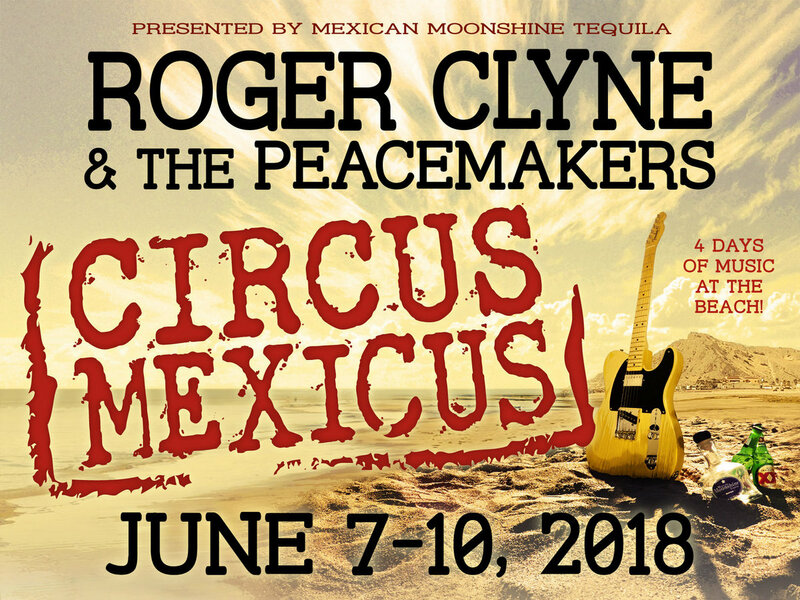 Great friend of Puerto Peñasco, Luis Garrido of Outta Town Productions is coming to town with one of his patented, fun beach game creations of the hilarious kind. 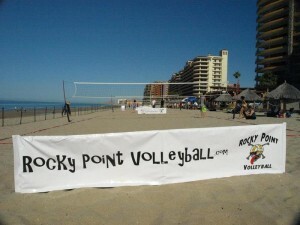 You may know him from the beach volleyball tournaments he’s brought to Puerto Peñasco for nearly 25 years. Man, he started young! 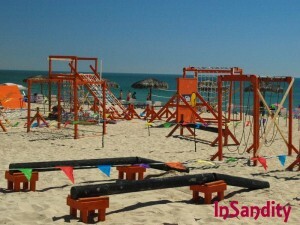 Luis also brought us InSandity, an all-out beach obstacle course that was tough and fun. 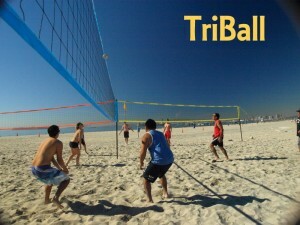 Then he brought us TriBall, beach volleyball on steroids, a game with three nets extending from a central pole creating a circular court and plays three teams of three who can knock the ball over any of the nets. The fast and furious of beach volleyball. 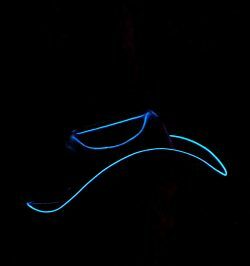 Look for that one in October. Now Luis is at it again. 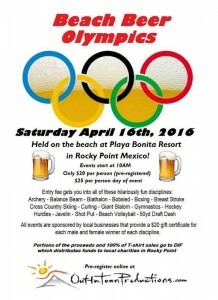 Get ready and get in shape for the latest, greatest Great Beach Beer Olympics to be held Saturday, April 16, 2016 on the beach in front of Playa Bonita Resort. Here is all I could get out of Luis before the actual event. Seems he doesn’t want to give enough details so someone could practice. But there’s plenty here to make you want to take the challenge. 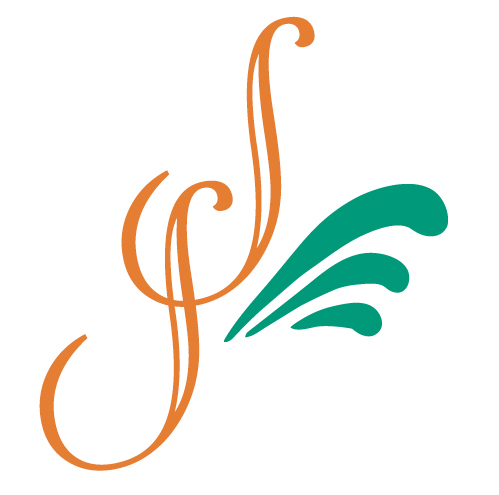 There will be up to 18 events that take about 2 minutes each to complete. The total entry fee is only $20 if you pre-register online, or $25 if you sign up the day of the event. $5 of that goes to the DIF charity. There are some great prizes for men and women in each event worth a minimum of $20 each and a grand prize for the overall men’s and women’s champions. That is the man and woman who win the most events. You must complete all events and the good news is if you come in first place in, say, five events, you’ll win five different prizes donated by the sponsor of each event and more than likely you’ll also be the overall champ! All registered players will get a nice freezer beer mug with logo which you’ll use for the games (hmm…there’s a hint!) and keep as a fond memory of all the fun you had. There will be T=shirts for sale after each event and 100% of those sales will go to DIF charities. Gymnastics, Balance Beam, Cross Country Skiing, Archery, Boxing and Hockey events are still pending sponsor decisions at press time. If you are a local business and interested in sponsoring an event, please contact Luis Garrido at vbski2@yahoo.com. 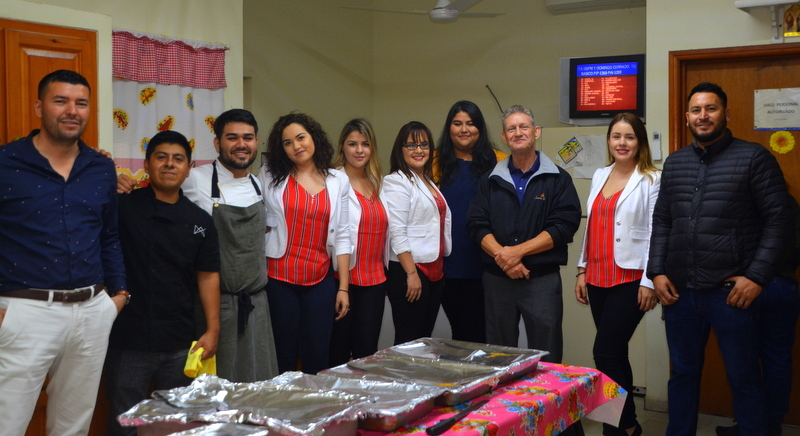 Prizes for the Overall Winners, Male and Female are sponsored by Puesta del Sol Restaurant in the Playa Bonita Resort. Be sure to pre-register online at www.outtatownproductions.com. 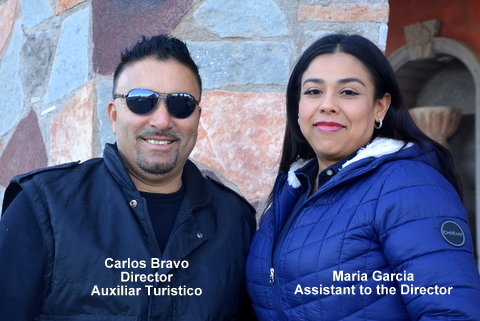 We want to thank Luis Garrido for continuing his 25-year tradition of bringing creative beach events to Puerto Peñasco which have made important contributions to tourism and to charities in our little slice of paradise by the sea. He deserves our continued support.